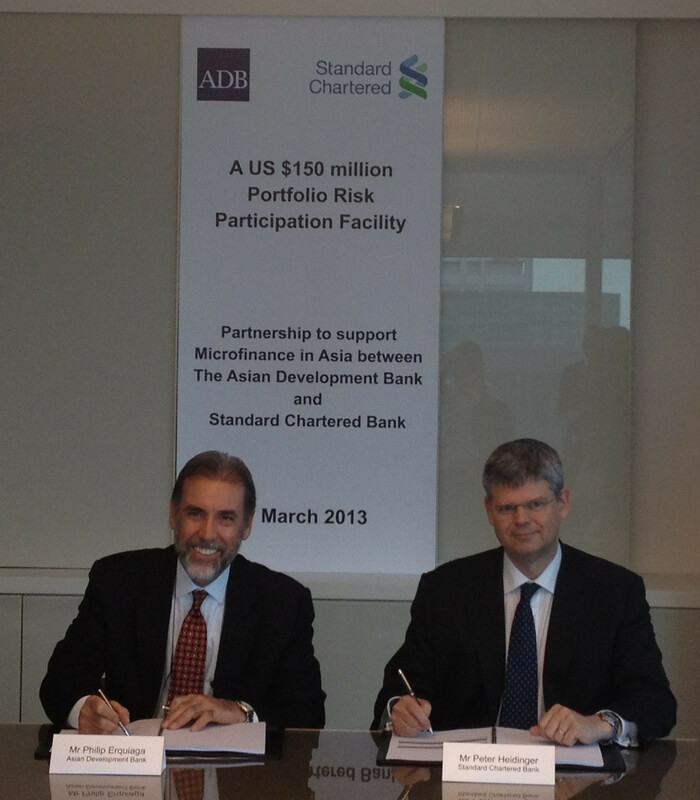 Standard Chartered Bank recently announced a collaboration with the Asian Development Bank (ADB) to support the growth of the microfinance sector in Asia. This region-wide collaboration aims to improve access to financial services for the poor in ADB’s developing member countries (DMCs). Under this programme, Standard Chartered aims to originate and service a US$150 million portfolio of microfinance institutional loans across Asia. 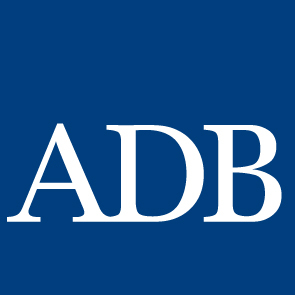 ADB will share the risk via a Risk Participation and Guarantee programme on this portfolio for up to US$75 million. This regional programme is intended to run till December 2018. ADB’s support will enable Standard Chartered to extend additional credit to microfinance institutions that will in turn reach more unbanked individuals and finance additional micro enterprises and livelihoods. Standard Chartered has been supporting the microfinance sector across Asia, Africa and the Middle East since 2005. As of December 2012, the Bank has financed US$970 million to 73 microfinance institution partners across 17 countries, impacting the lives of 6.4 million people, the majority of whom are women. Standard Chartered believes that increasing access to financial services is key to building sustainable businesses and that microfinance is a commercial opportunity that has the potential to broaden financial and social inclusion. Across its markets, the Bank provides a variety of product offerings, which includes credit, transaction banking, risk management products and access to debt capital markets to all stakeholders in the microfinance industry. The Bank also invests in technical assistance initiatives to build the capacity of microfinance institutions and influence thought leadership for positive regulatory change in the sector.